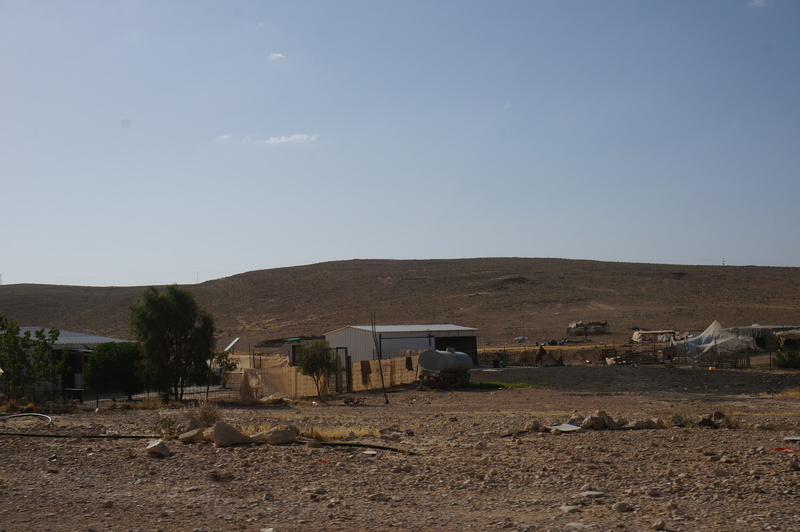 ʿAbdih is an unrecognized Bedouin village, located in the Negev Highlands near Route 40. The village is part of a concentration of three villages (from north to south): Wādi Arīḥā, ʿAbdih, and al-Baggār. 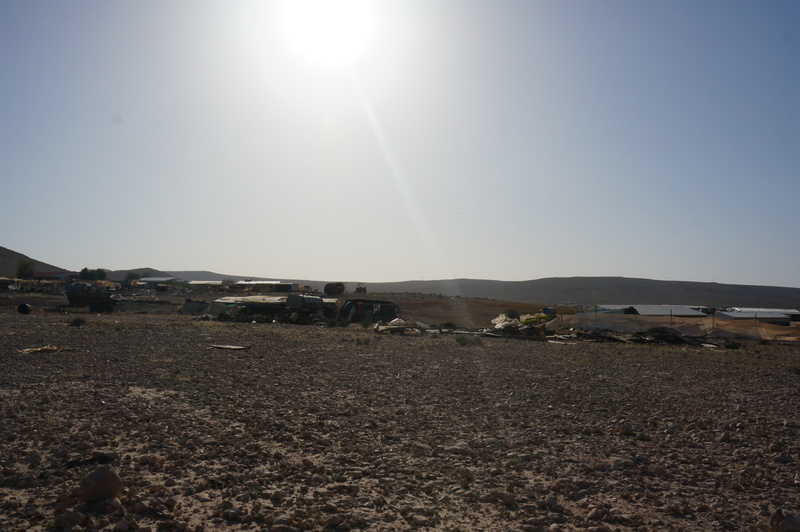 About 500 people live in the village, with the main families being Kashar, Elwaj, Darwsha, Tamtawi, Abu-Assa, Al-Shalab, Gharamey, Sa’ud and Tassan. The Azazma clan was living in the Negev Highlands prior to the establishment of the State of Israel, and the land was divided among the various tribes and families that belonged to the clan or were under its protection. 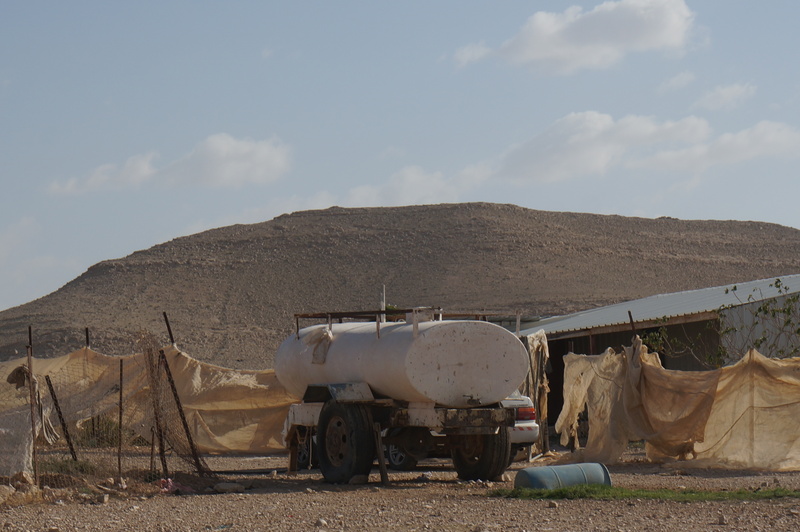 The communities in the Negev Highlands were also divided according to their agricultural specialization. The inhabitants of ʿAbdih were mainly herders in regions such as Hava stream, Ramon Crater, Paran stream, etc. and engaged in seasonal agriculture in areas of the Negev Highlands, adopting ancient agricultural systems (terraces, cisterns, etc.). 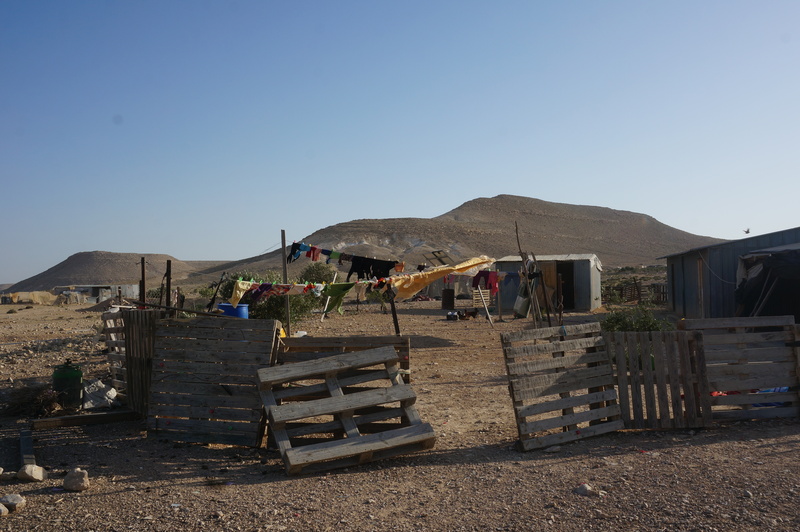 After the establishment of the State of Israel, the families in the Negev Highlands were among the few who were not concentrated in the al-Siyāj’ area and continued to lead their way of life as a rural community. The source of the name ‘ʿAbdih’ is in the ancient Nabatean city, which now exists as an archaeological site. 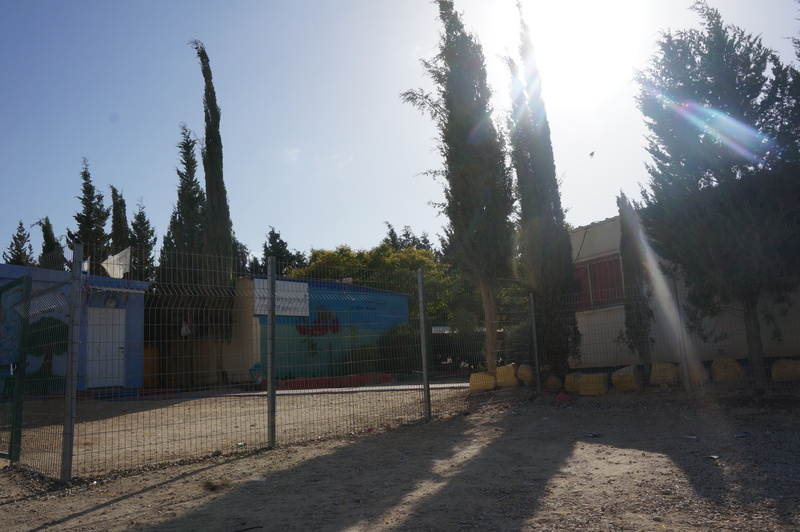 ʿAbdih has a temporary educational center that includes a school for first to nine graders, with 300 students. The village also has a small kindergarten. High school students must travel for school to either Bīr Haddāj or Šgīb as-Salām (Segev Shalom). There is a small health clinic in the area, but it is barely in use. Both the school and the clinic were only established in the year 2000, following a ruling by the Supreme Court for Justice. The garbage collection is irregular and is not budgeted by the authorities. The villagers are not connected to the national electricity grid or the sewage system. Some of the residents are connected to the central water system and some are not. 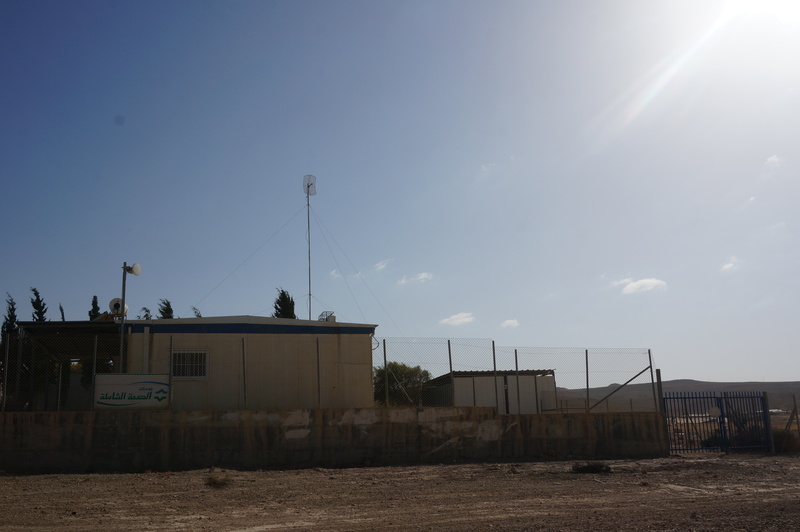 As a result of a Governmental policy to concentrate the Bedouin population in the planned towns, and following a Court ruling that rejected some of the residents’ ownership claims, seven families from the Saraghin tribe were transferred to Segev Shalom in 1993. After a six-months strike in front of the Israeli Parliament (Knesset), an agreement was reached between the Israeli Government and the families. In consequence, the seven families (some from Bird’s Highland and some from ʿAbdih) were allowed to move to return to the ʿAbdih site. 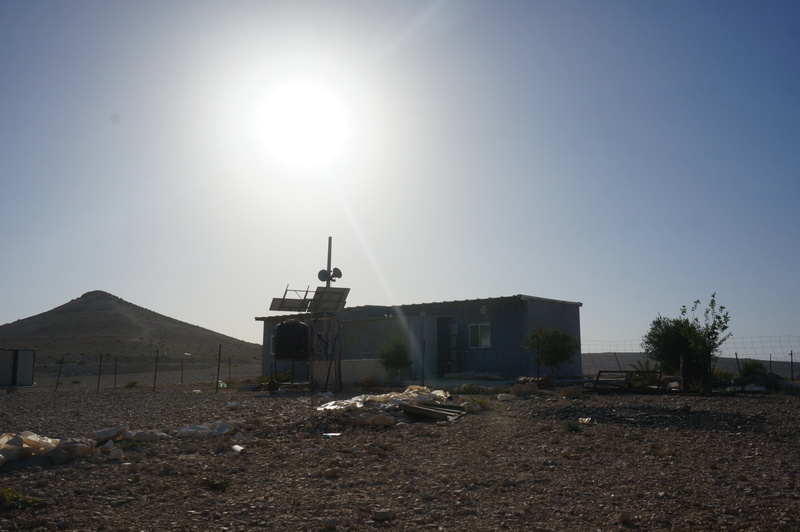 In 2015, a decision was made in principle by the planning sub-committee of the Planning Administration to establish a permanent settlement at Bird’s Highland, north of ʿAbdih, which will house all the Bedouin population living in the Negev Highlands. 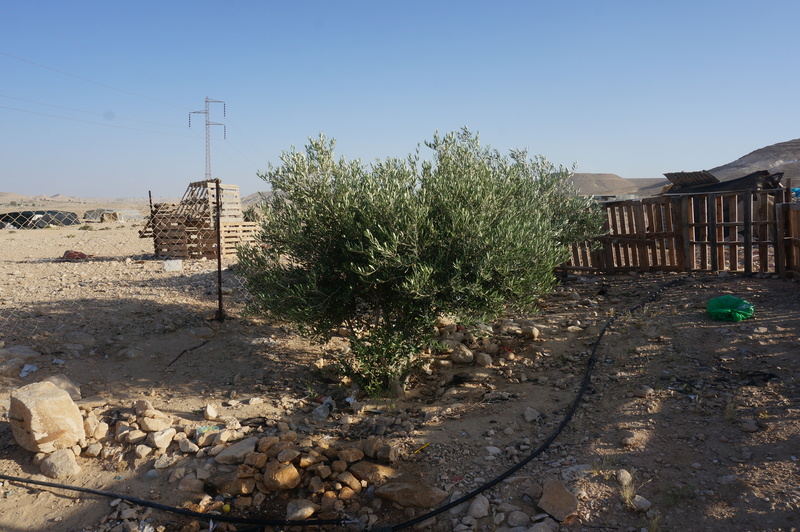 In June 2016, following a reexamination of the area and consultation with the Bedouin communities, it was decided to move the site from Bird’s Highland to the new settlement in the area of ​​ ʿAbdih. 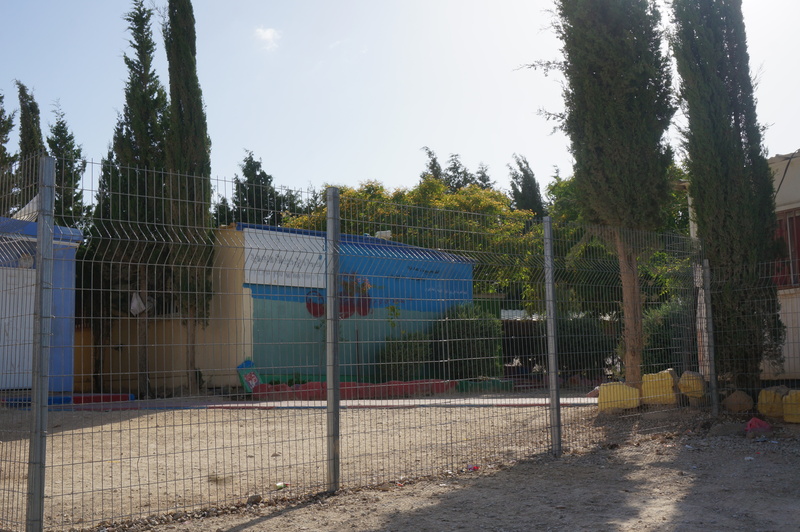 The new settlement was approved by the District Planning Committee in July 2018. 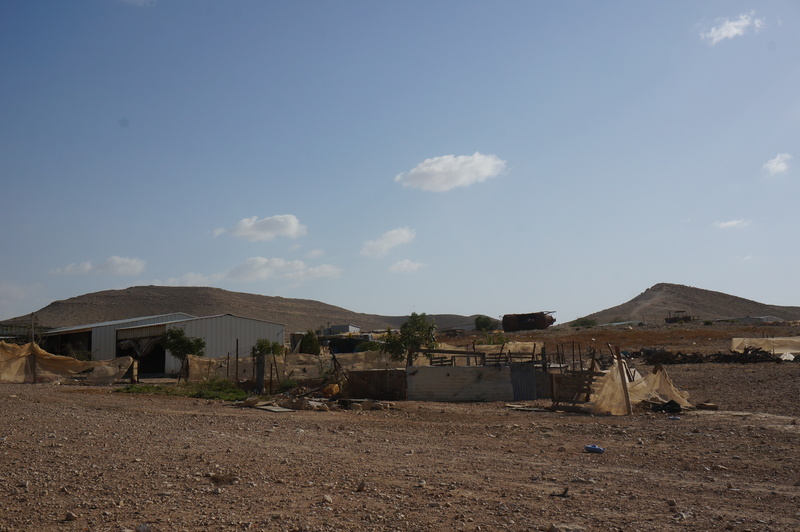 It is planned to become a rural agricultural village, and a large tourist site will be built in proximity to the village that will provide a source of income for the Bedouin residents. The planning is now underway at the local level.